In the past it used to be a mail in system. Now there is an online application system and the Department of State has lengthened the application period. You can apply online at dvlottery.state.gov. As noted on their site, the online entry period for 2010 is now over but people who have filed may check the status of their submission now. 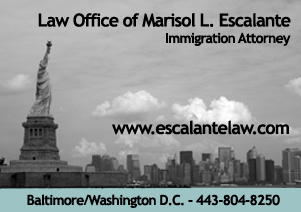 You will need to check your confirmation page information (during October 2, 2008 and December 1, 2008) to find out if their green card lottery application was or was not selected. There is also a window of opportunity to check status, so please keep up with the website for the latest dates. Always remember that the more organized you are the better your chances. Please keep in mind the limits on the total number of awarded green cards. Also remember that there is follow up that is needed in order for you to go through the process. 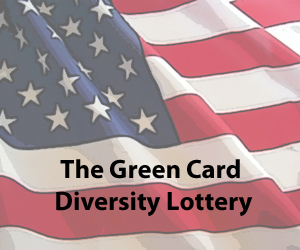 The green card lottery application is only the first steps, there is more to do once you are contacted. For example you will eventually have to go through a green card interview and a series of immigration interview questions. Do not waste time especially if you are a family of four trying to get in. If there are no more numbers… the end result is not all of you get in.